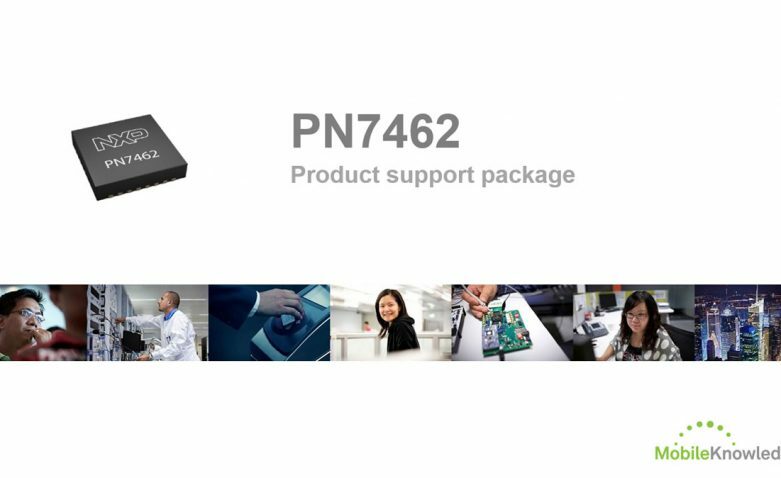 The PN7462 family offers an all-in-one solution with a microcontroller, full NFC capability, a contact smart card reader, and software – all on a single chip! The PN7462 family offers an all-in-one solution with a microcontroller, full NFC capability, a contact smart card reader, and software – all on a single chip! It is the ideal solution for physical access control, USB NFC readers, home banking, gaming, and any device requiring high integration. The PN7462 family embeds an ARM Cortex-M0 32-bit microcontroller with USB interface and a large flash memory. It is equipped with a high-power output NFC IC for contactless communication at 13.56 MHz, an ISO/IEC 7816 compliant contact interface, it has up to 21 general-purpose I/O pins, and features multiple host and master interfaces for peripherals. 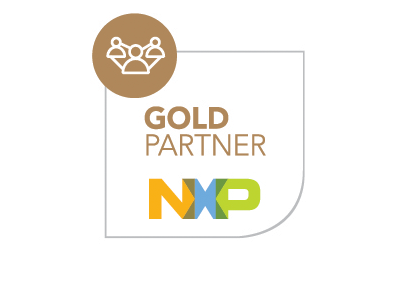 The PN7462 family has an extensive product support package, including a complete development kit, an NFC forum and EMVCo compliant software library, and a comprehensive set of application notes.